Imperative Music Agency Compilation: ROADIE CREW revista! HeadBanger from Brazil, Metal is a dark pleasure! 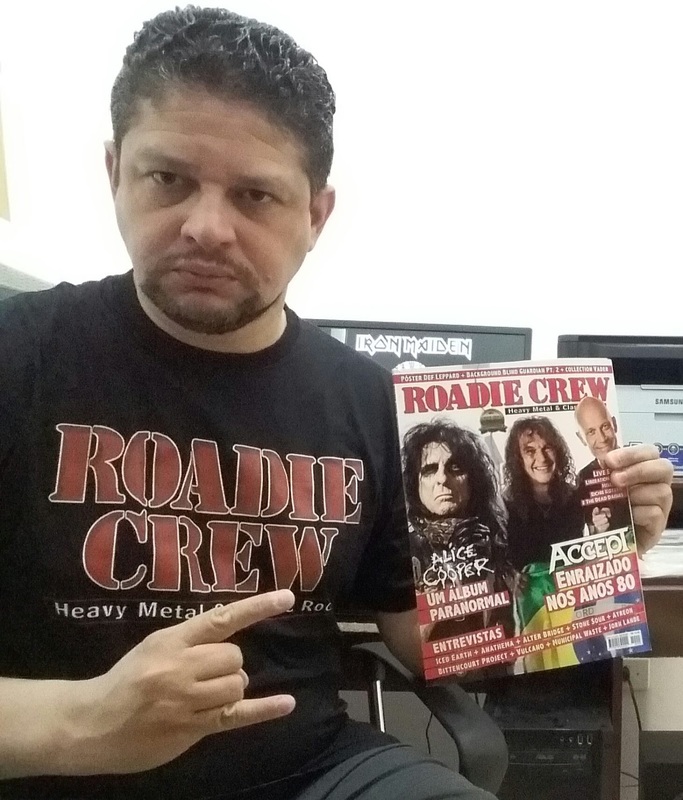 Thanks REVISTA ROADIE CREW (Brazil) for your continuum support to IMPERATIVE MUSIC, you rules! We are thankful for your magazines and t-shirt. Thanks to all our partners and friends around the world! Stay Metal!!!! Gilson (manager of Imperative Music Agency/Compilation/Store). HOT NEWS! New stocks and special discounts!